The words nutritious and delicious very well describe the Sea Bream Fishes that we provide. Our Sea Bream Fishes are available in a comprehensive assortment that includes Black Sea Bream Fish and Japanese Threadfin Bream Fish. These Sea Bream Fishes are packed in optimum packaging materials in frozen forms to ensure their long shelf life. 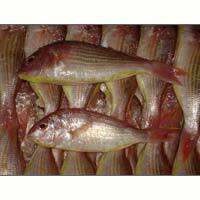 The company is known as one of the prominent Black Sea Bream Fish Exporters, Importers, and Suppliers, based in India. 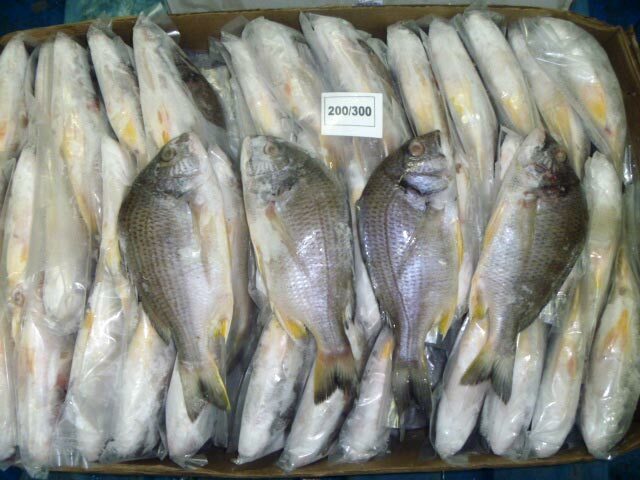 The Black Sea Bream Fish, which we provide, is excellent in quality and delicious in taste. 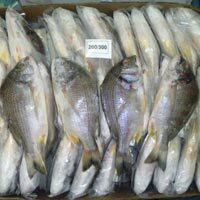 The Black Sea Bream Fish is available with us at affordable prices. 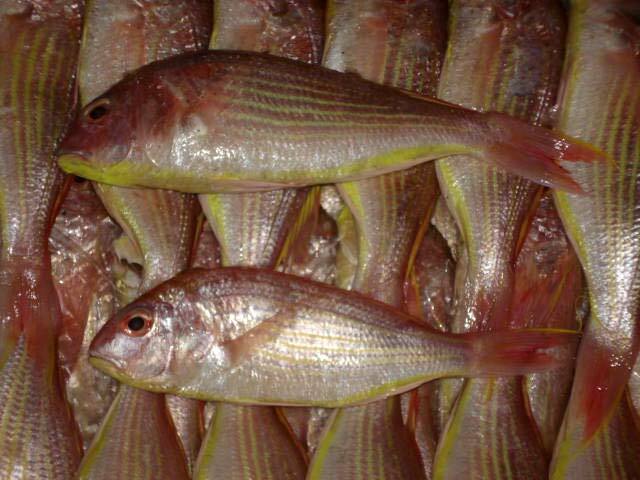 The company is chiefly engaged in the exporting, importing, and supplying of Japanese Threadfin Bream Fish in all over the world. The Japanese Threadfin Bream Fish, which we provide, is known for its freshness and scrumptious taste.